On a beach in Anglesey, UK, 70 years ago, Maurice Wilks drew a sketch in the sand. This sketch would become the inspiration for the first Land Rover. The Series I became an icon, as did Wilks. Possessing a truly restless spirit, Wilks’ goal was to build something that could tackle any terrain, weather condition or challenge. That is exactly what he did. Launched on 30th April at the 1948 Motor Show in Amsterdam, it soon became obvious that he had created an exceptional vehicle. To mark our seventieth birthday, we will be hosting a series of celebrations across the world. We will be holding a special event at the Jaguar Land Rover Classic Works facility, UK, to look back through our history - from the 1948 Amsterdam Motor Show, to our latest range of SUVs and the people who use them. 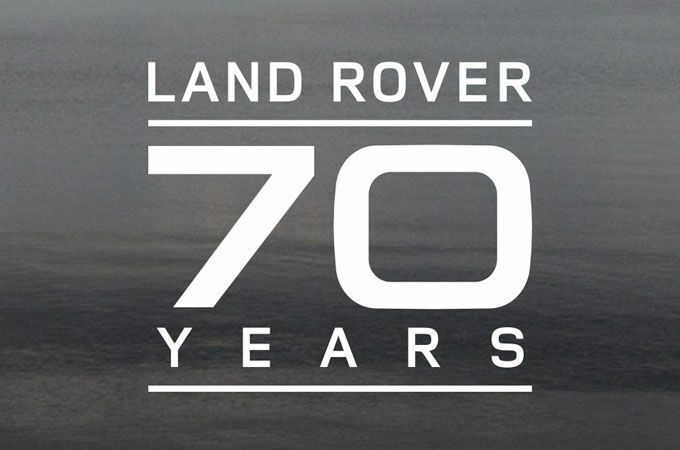 70 years ago, Land Rover had capability at its very core and was instilled with an inner strength, a desire to overcome the odds, and a sense of adventure which is still manifest in all of our vehicles. 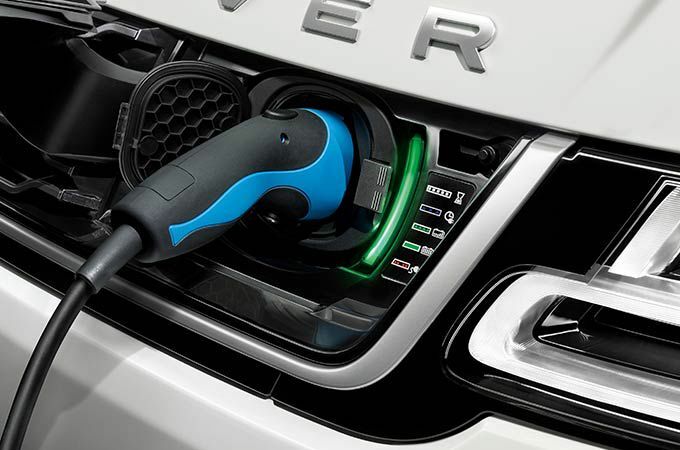 These elements – and many others – are quite simply in Land Rover’s DNA. In 1970, we released the first production three-door Range Rover. Met with widespread critical acclaim, it was the first vehicle to deliver permanent 4 Wheel Drive. The launch of Land Rover Discovery, in 1989, would provide the rugged capability of the Ninety/One Ten to compete with newer, smaller competitors to the Range Rover. In 2005, Range Rover Sport went into production. 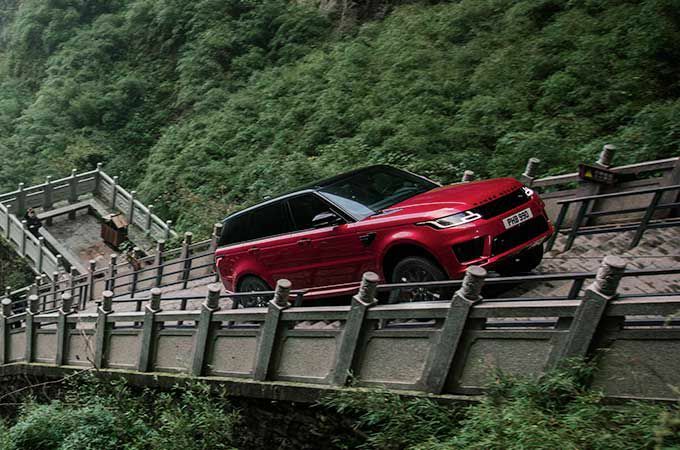 The introduction of the first sports SUV, in the Range Rover family, showed Land Rover’s commitment to performance. As times, society and needs change, so too do our vehicles. 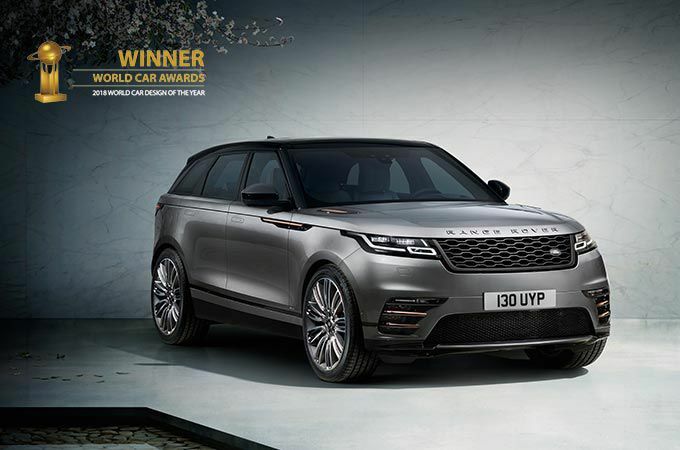 Following the successful testing of the Velar concept vehicle in 1969, it has continuously evolved and in 2018 Range Rover Velar won World Car Design of the Year. 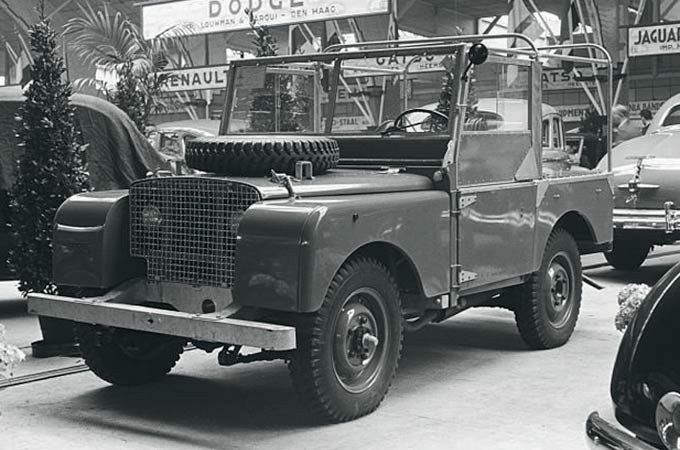 Continually striving to go Above and Beyond in every single aspect of the business, Land Rover has come a long way from a sketch in the sand. From our people to our latest vehicles, we have pushed harder, reached higher and gone further. That will never change. For those vehicles which are yet to come, we are making sure they live up to our heritage. Creating a new icon is a complicated art, improving on it even more so, but it is a passion which drives us; it's why we do what we do.